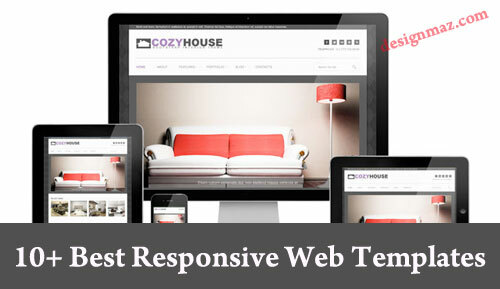 Free Responsive Website Templates written by w3layouts are beautiful and fully responsives with HTML5 and CSS3. 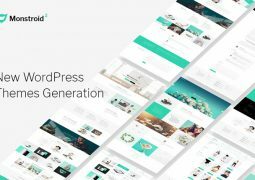 Download 10+ Free HTML5 CSS3 Responsive Website templates that can give you a bright, clean, and professional website in moments. 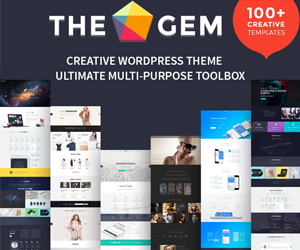 These HTML5 CSS3 Website Templates are Beautiful and absolutely free. 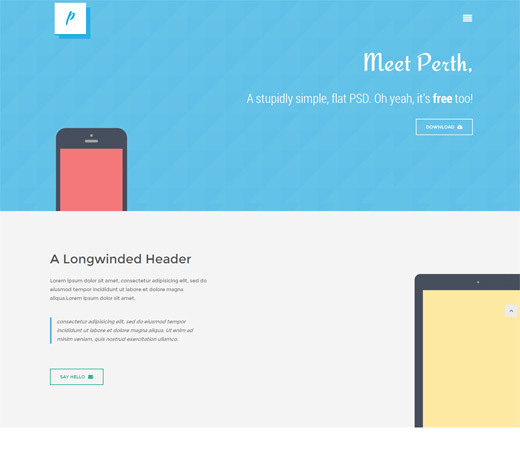 This article is a collection of best free Responsive Website Templates. Feel free to download and customize them! 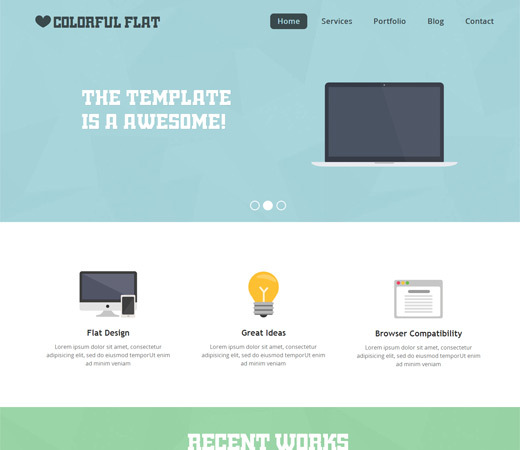 Flat Single Page Responsive web template based on the Flat Design trend. 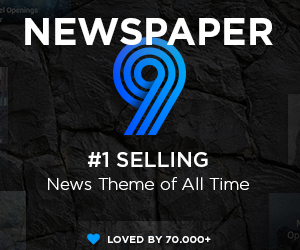 It’s Colorful decent and good looking Responsive template which attract users. 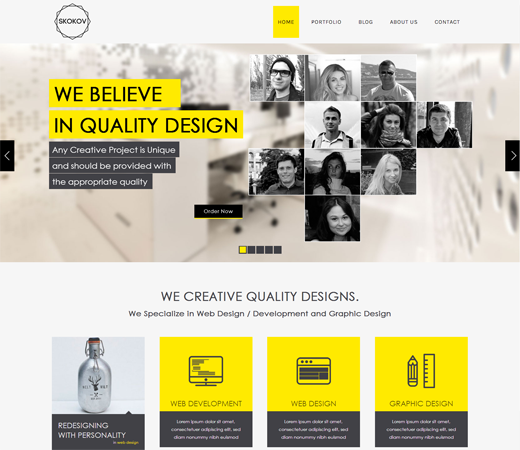 Flat Single Page Responsive website template is a multi-purpose web design. 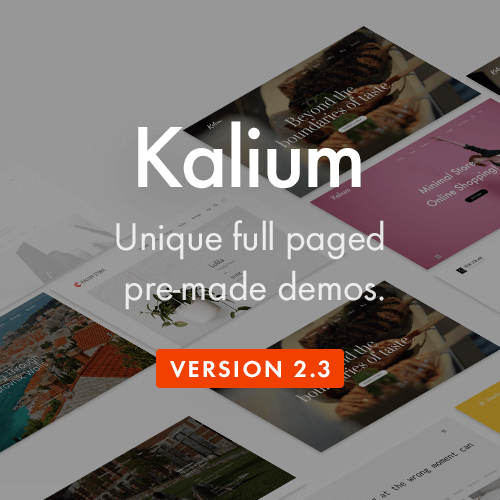 it comes with four sections including Blog, Showcase. 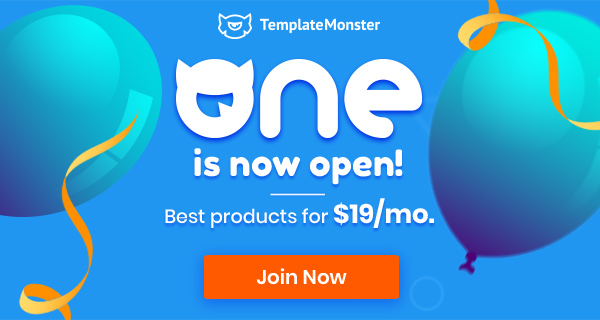 Use it for creative Portfolio or Business Website and what ever need you have.This Free Flat Single Page Responsive website template includes sections for Header, Call to Action, Recent Works, Meet the Team, Recent Posts, Contact Us and Footer. 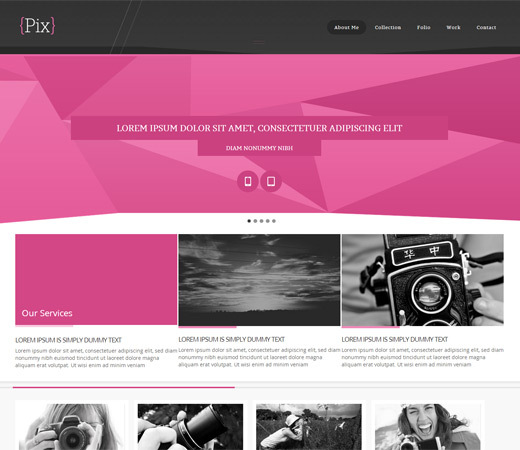 Pix Photography folio Mobile Website Template.It’s loosely based on a photographers folio website but you could use it for anything really. I’ve gone with a very bold pink coloring with some great geometric shapes in the header background. Be sure to see more of this geometric design as I’m hooked at the moment! 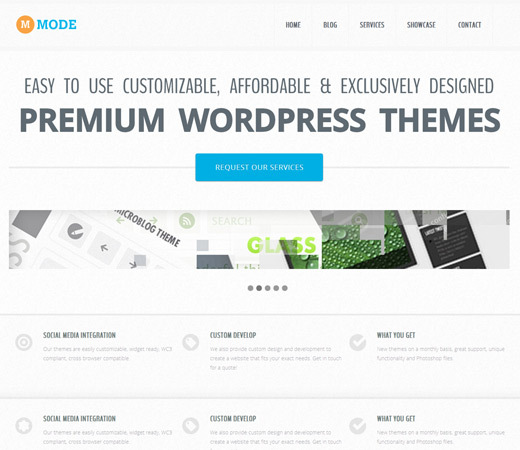 Mode Corporate Flat Responsive web template. Mode is a Corporate or non-corporate website template which is responsive mobile friendly use mode to start your company details website, it’s beautiful and clean design perfect for company. it comes with four pages including Blog, Showcase. 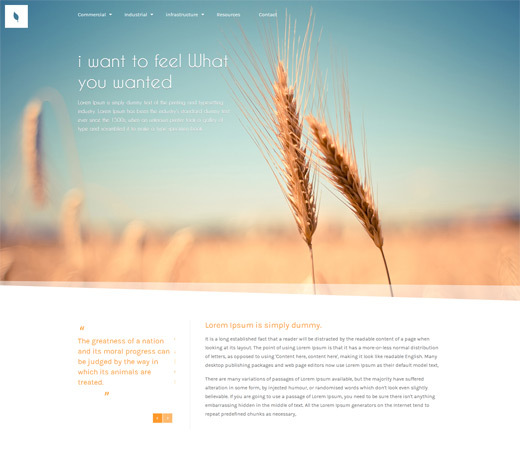 Organic corporate website or a quirky photo blog is insperied by Blazrobar’s Organic – Free Website PSD Template this website home page design would suit a clean cut corporate site or even some kind of quirky photo blog! 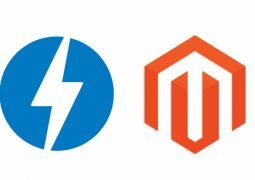 it can also be used for Mobile app website and lot more. Having an corporate website has become an integral part of running a business these days. And the demand for providers of corporate solutions and others seem to be on a continual rise. 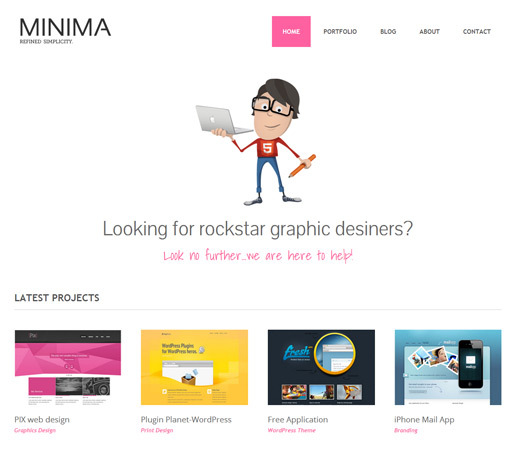 Minima is for Design Agencies or Studios it’s Responsive and mobile web Template which is inspired by Freebiesxpress’s Minima – Free PSD Template. Minima is clean, simple, and multipurpose free Responsive web template and Mobile web template suitable for freelancers, design agencies and Design studios looking to showcase their work. Business Corporate Flat Responsive web template. Business is a Corporate or non-corporate website template which is responsive mobile friendly use mode to start your company details website, it’s beautiful and clean design perfect for company. 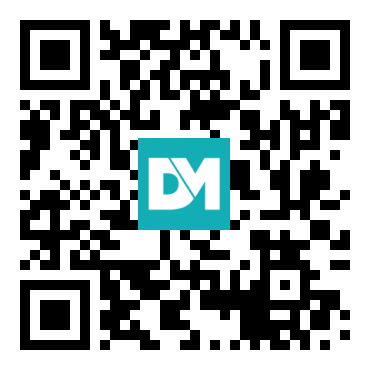 it comes with five pages including Our Services, ourTeam. 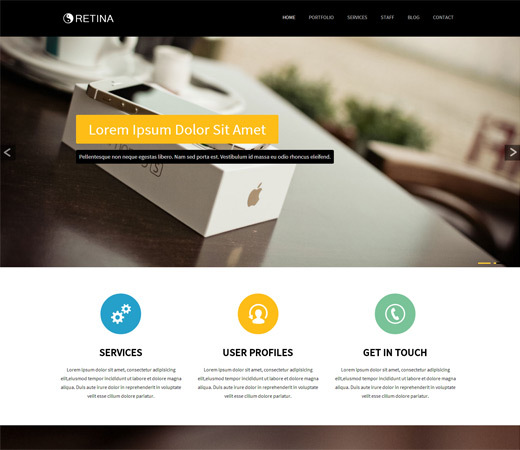 Retina is a good design for Creative Corporate website, Company Profile, Personal Portfolio, corporate, non-corporate, Call centres, Creative Blog and more… “Retina” is a creative modern and multipurpose Responsive web and Mobile Template. The design is very elegant and modern, and also very easy to customize. 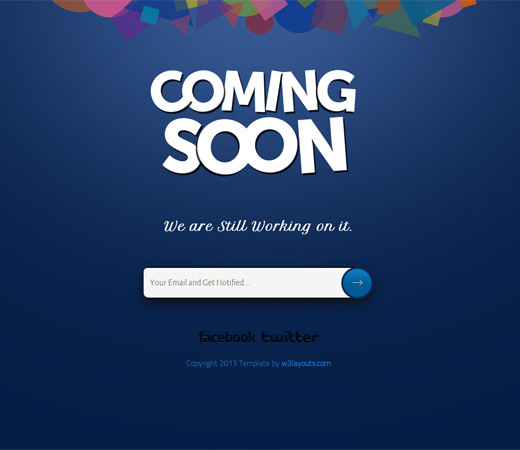 Coming soon Under Construction Responsive web and mobile template for free. Download this Template and use it show your website visitors that you are working on it. SKOKOV is a great design idea for Creative Corporate website, Company Profile, Personal Portfolio, Creative Blog and more… “SKOKOV” is a creative modern and multi purpose Responsive web and Mobile Template. The design is very elegant and modern, and also very easy to customize. 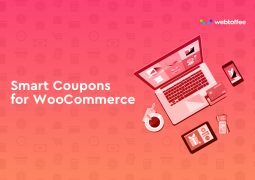 Good templates collections thanks for posting.